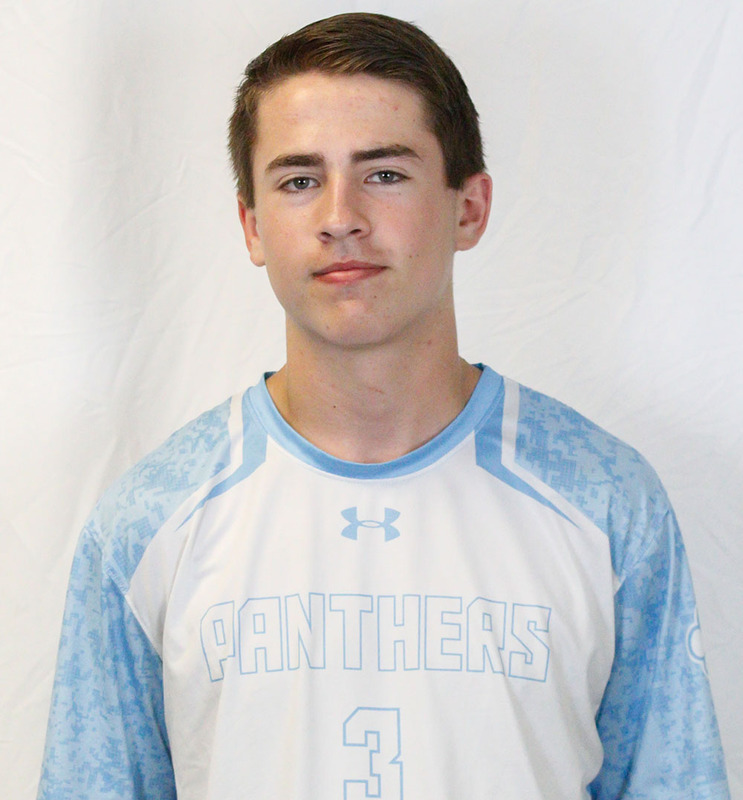 2018 HockomockSports Boys Lacrosse Awards 2018 HockomockSports Boys Lacrosse Awards 2018 HockomockSports Boys Lacrosse Awards 2018 HockomockSports Boys Lacrosse Awards 2018 HockomockSports Boys Lacrosse Awards 2018 HockomockSports Boys Lacrosse Awards 2018 HockomockSports Boys Lacrosse Awards 2018 HockomockSports Boys Lacrosse Awards 2018 HockomockSports Boys Lacrosse Awards 2018 HockomockSports Boys Lacrosse Awards 2018 HockomockSports Boys Lacrosse Awards 2018 HockomockSports Boys Lacrosse Awards 2018 HockomockSports Boys Lacrosse Awards 2018 HockomockSports Boys Lacrosse Awards 2018 HockomockSports Boys Lacrosse Awards 2018 HockomockSports Boys Lacrosse Awards 2018 HockomockSports Boys Lacrosse Awards 2018 HockomockSports Boys Lacrosse Awards 2018 HockomockSports Boys Lacrosse Awards 2018 HockomockSports Boys Lacrosse Awards 2018 HockomockSports Boys Lacrosse Awards 2018 HockomockSports Boys Lacrosse Awards 2018 HockomockSports Boys Lacrosse Awards 2018 HockomockSports Boys Lacrosse Awards 2018 HockomockSports Boys Lacrosse Awards 2018 HockomockSports Boys Lacrosse Awards 2018 HockomockSports Boys Lacrosse Awards 2018 HockomockSports Boys Lacrosse Awards 2018 HockomockSports Boys Lacrosse Awards 2018 HockomockSports Boys Lacrosse Awards 2018 HockomockSports Boys Lacrosse Awards 2018 HockomockSports Boys Lacrosse Awards 2018 HockomockSports Boys Lacrosse Awards 2018 HockomockSports Boys Lacrosse Awards 2018 HockomockSports Boys Lacrosse Awards 2018 HockomockSports Boys Lacrosse Awards 2018 HockomockSports Boys Lacrosse Awards 2018 HockomockSports Boys Lacrosse Awards 2018 HockomockSports Boys Lacrosse Awards 2018 HockomockSports Boys Lacrosse Awards 2018 HockomockSports Boys Lacrosse Awards HockomockSports Attleboro Canton Foxboro Franklin King Philip Mansfield Milford North Attleboro Oliver Ames Sharon Stoughton Taunton HockomockSports HockomockSports HockomockSports HockomockSports HockomockSports HockomockSports HockomockSports HockomockSports HockomockSports HockomockSports HockomockSports HockomockSports HockomockSports HockomockSports HockomockSports HockomockSports HockomockSports HockomockSports HockomockSports HockomockSports Your source for comprehensive coverage of the Hockomock League. We provide recaps, features, standings, schedules and much more. 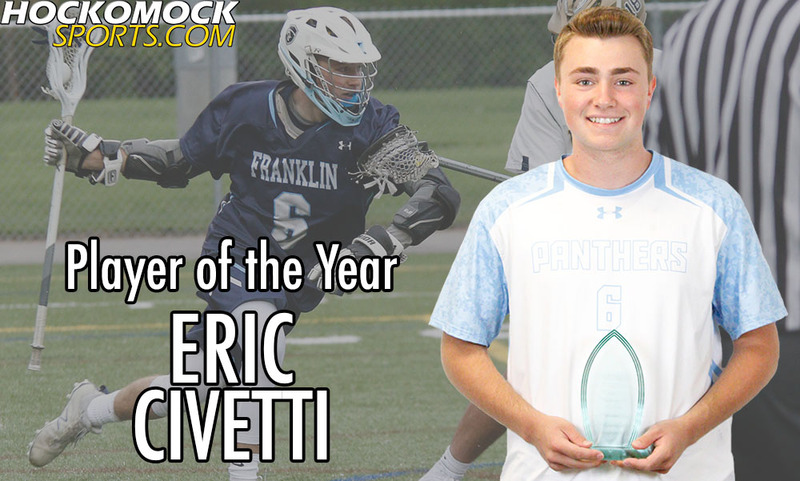 Franklin senior attacker Eric Civetti has been selected as the 2018 HockomockSports.com Boys Lacrosse Player of the Year. 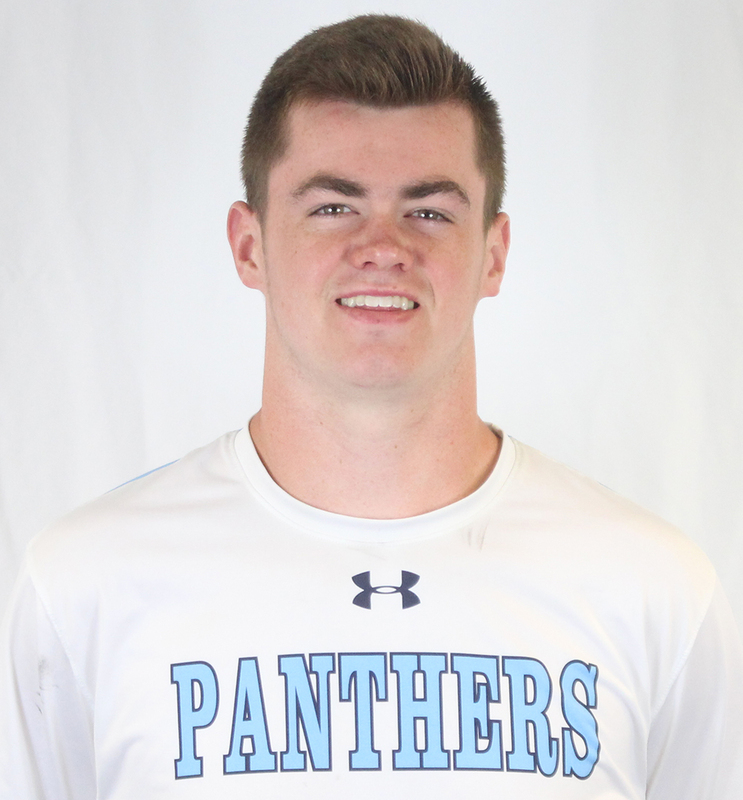 It’s the second straight year Civetti has been selected for the award, making him for the second two-time winner for boys lacrosse and fifth overall two-time HockomockSports.com Player of the Year recipient across all sports. 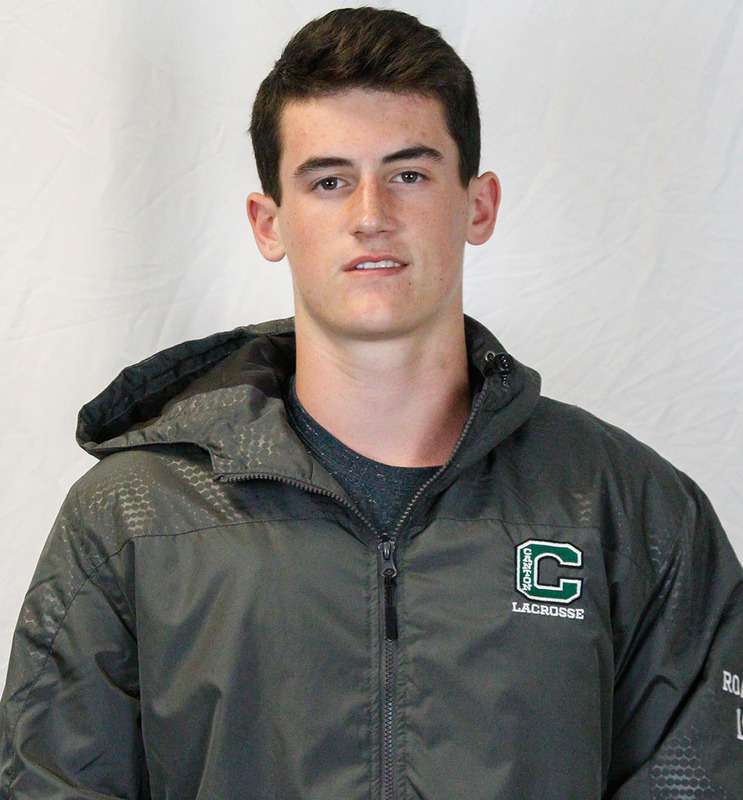 Civetti led the Hockomock League in points for the third straight season, finishing with a league-best 82 goals as well as 32 assists for 114 points in the regular season. He finishes his career with 396 points, the most in Hockomock League history. 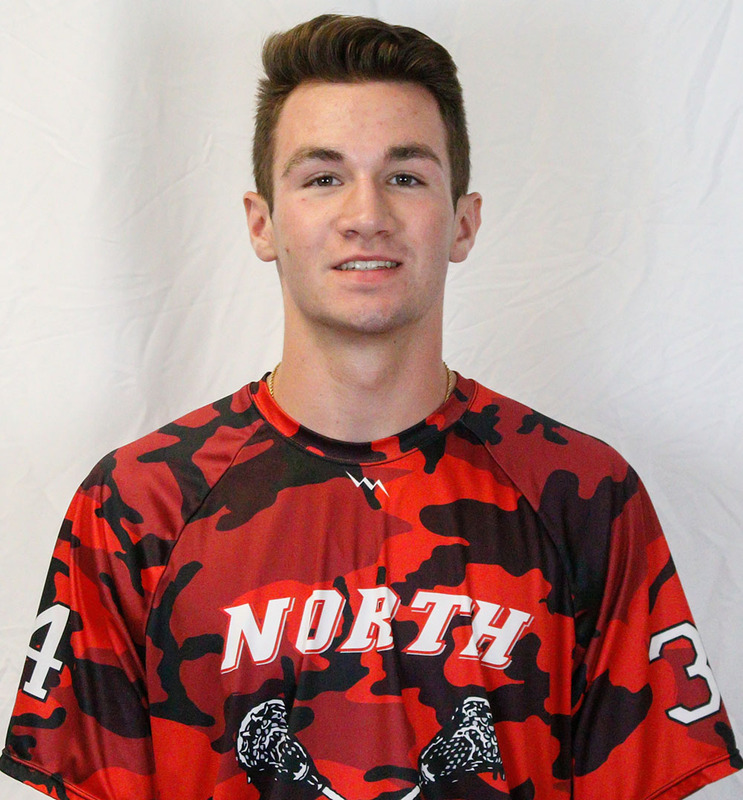 Civetti was named a Hockomock League all-star for the fourth straight season and became the first two-time Eastern Mass. All-American in Hock history. 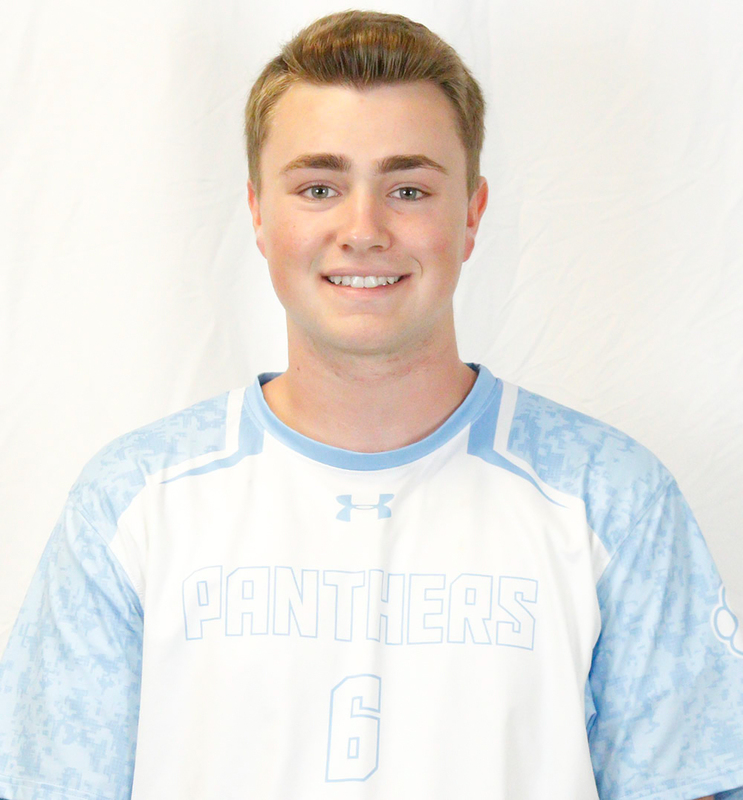 The senior attacker was a big reason that the Panthers secured their sixth straight Kelley-Rex division title. He is committed to play at Rutgers University next season. 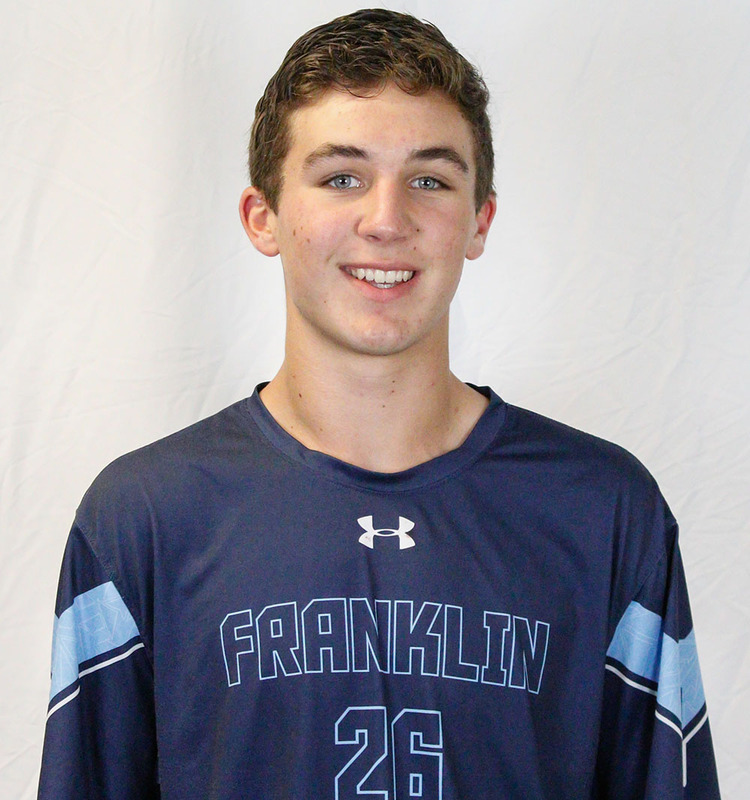 This is the fifth straight year that a Franklin player has earned Player of the Year, following Austin Kent (2016) and Jack Vail, who won the award in 2014 and 2015. Pat Ward of Canton was the inaugural winner in 2013. 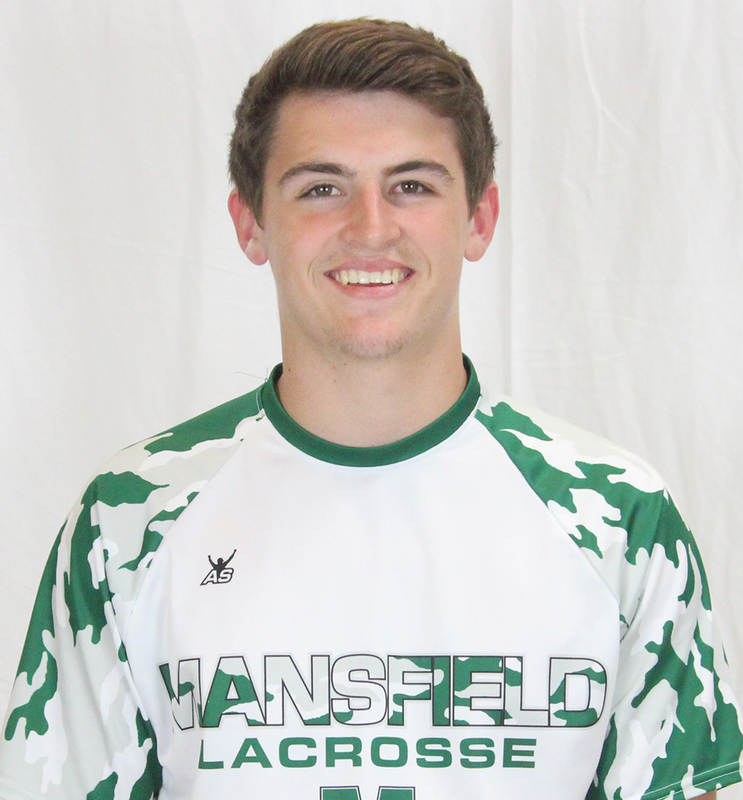 Mansfield senior Tommy Donnelly was a rock in the back for the Hornets this season. A strong mix of footwork and stickwork helped Donnelly stand out as one of the top defensemen in the Hockomock this season. Donnelly was often tasked with guarding the top scorer on opposing teams and did a nice job of limiting their production. The Hornets won seven of their last eight games to clinch a playoff berth and the defense was a big reason for that run. In those wins, Donnelly and the defense held opponents to an average of just over four goals per game in the span. 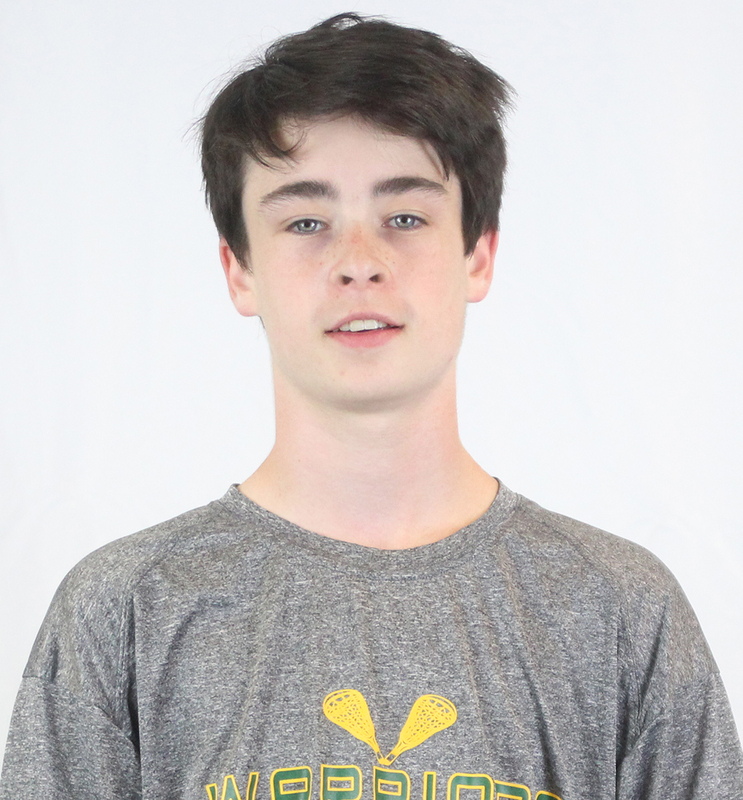 King Philip’s Colin DeVellis continued to impress during his junior season with the Warriors. After a breakout sophomore campaign last spring, DeVellis continued to be one of the Warriors most reliable attack options. 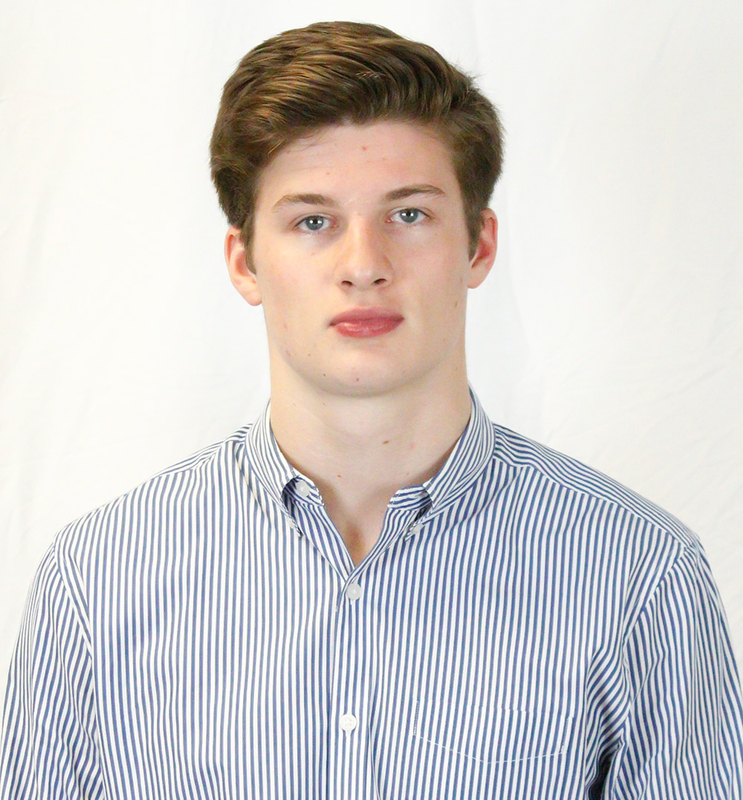 He led King Philip in scoring this season, scoring 45 goals (fourth-most in the Hockomock) along with 28 assists, finishing with 73 points (top five in the league), which was most for a junior. 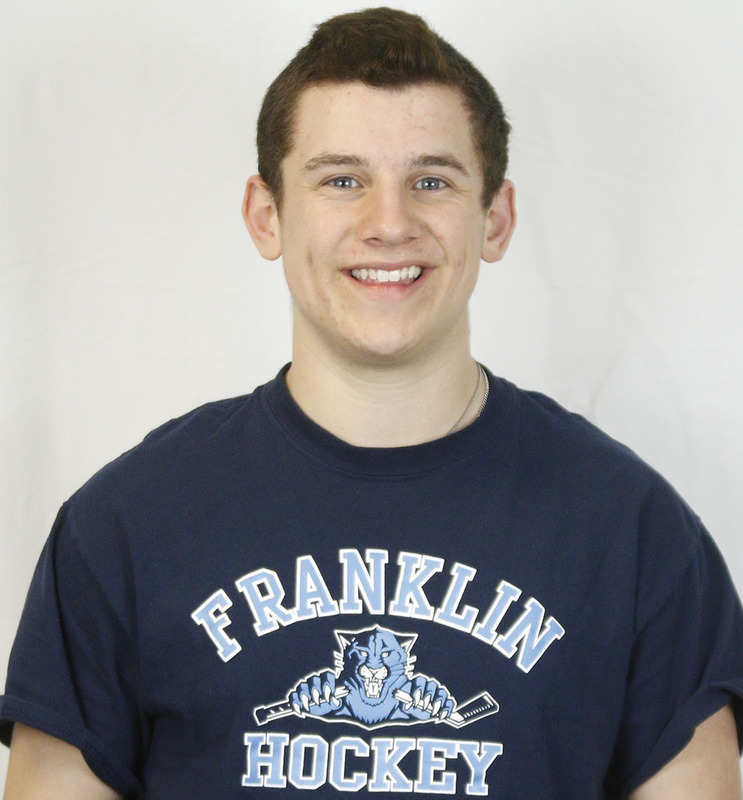 DeVellis uses a combination of speed and craftiness to be one of the premier goal scorers in the Hockomock League. 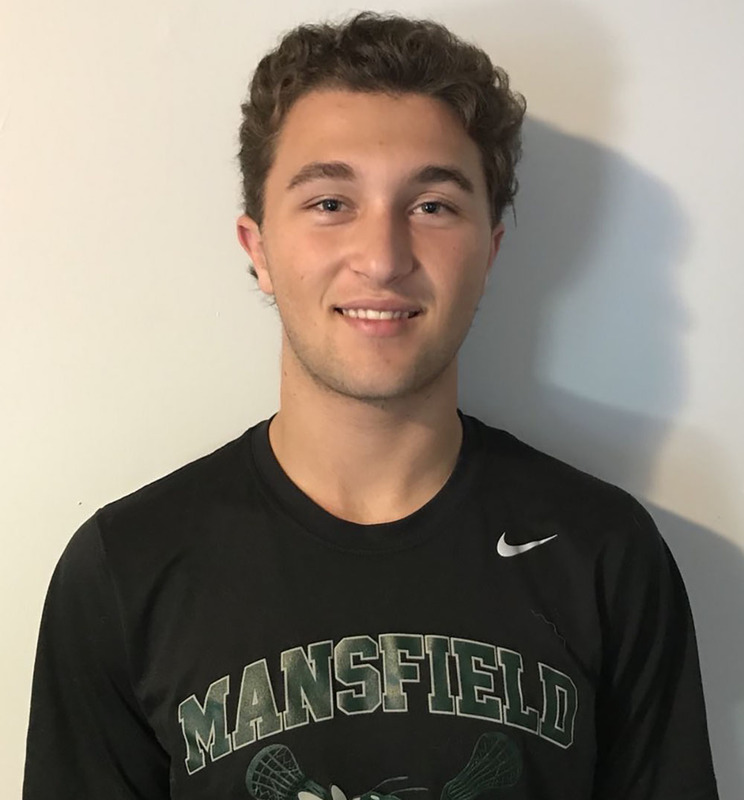 Mansfield senior Hunter Ferreira was once again one of the best players in the Hockomock League this year. 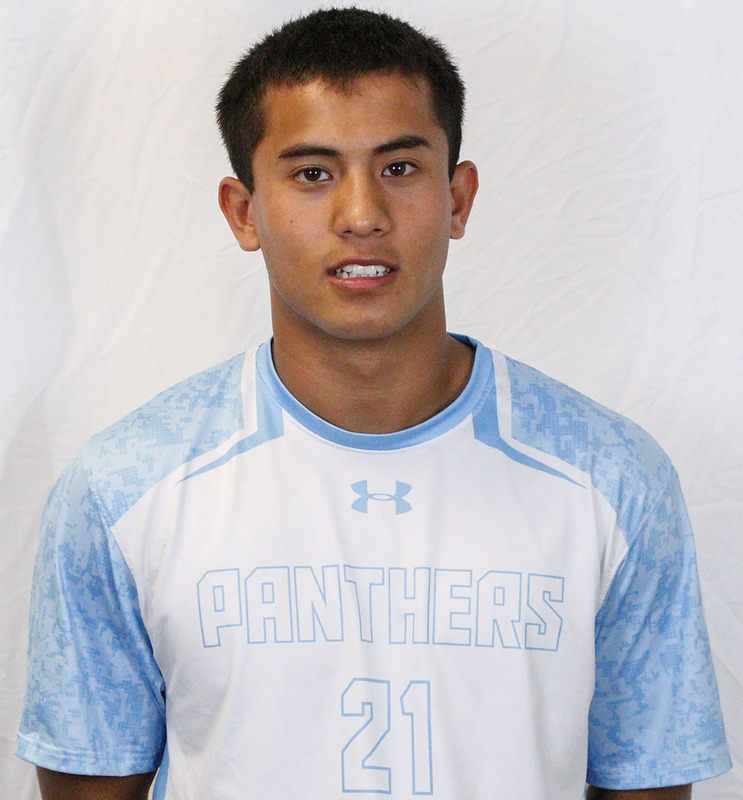 Every team that played the Hornets this season tried to focus in on Ferreira, but he still was able to score and set up teammates. Ferreira helped the Hornets win seven of their last eight games to earn a playoff berth. 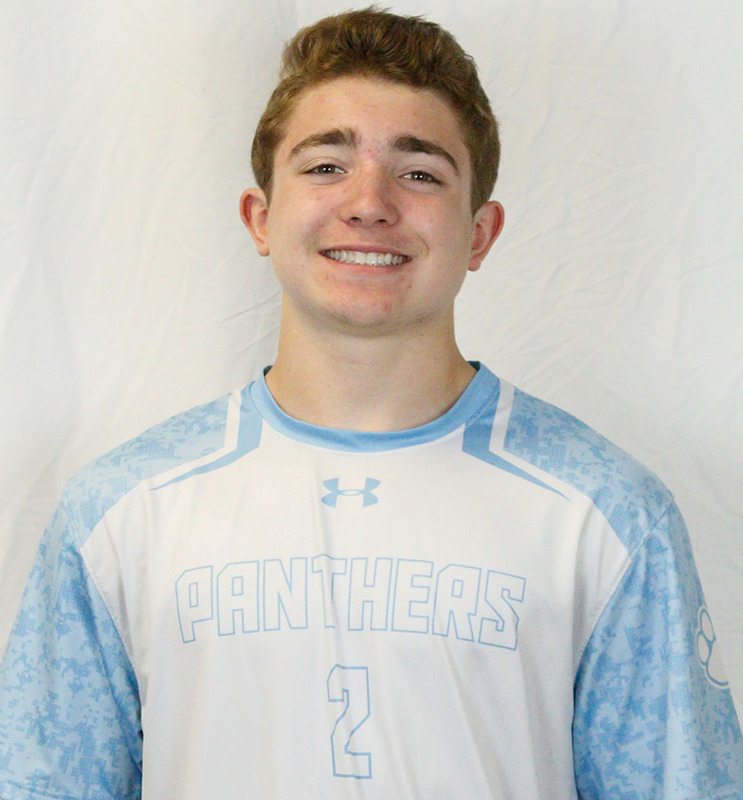 Not only is he gifted athletically, but his lacrosse IQ is also among the best in the league and that allows him to solve double teams, whether it’s with a pass or a move himself. 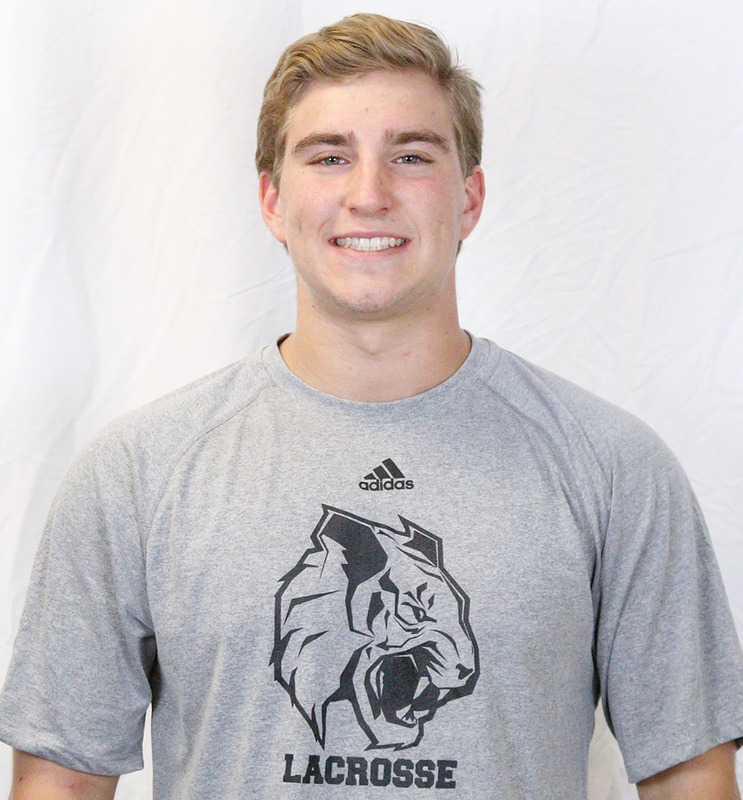 He is committed to play both lacrosse and football at Nichols College. 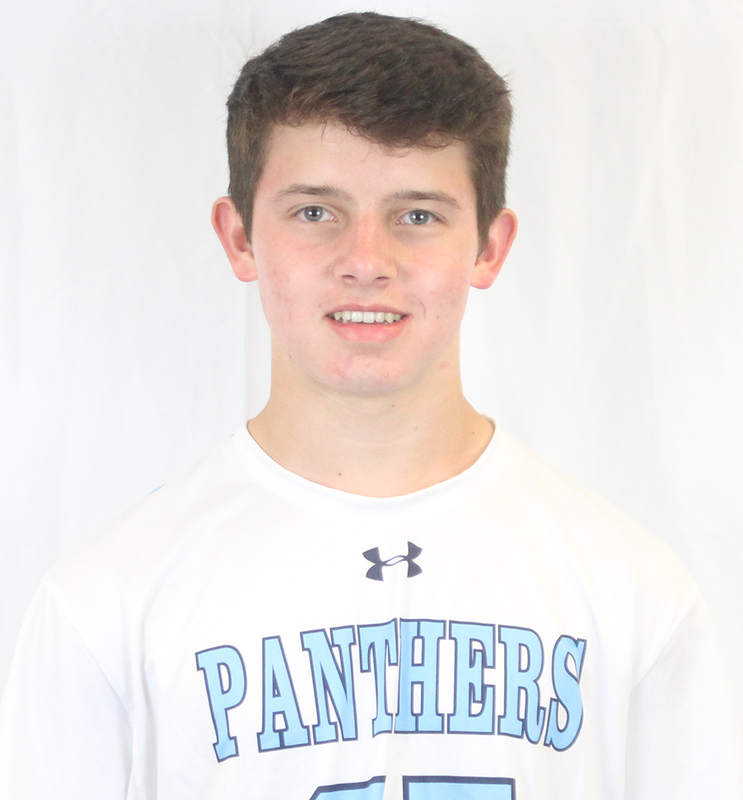 Franklin senior Eric Civetti capped an outstanding career with another stellar season for the Kelley-Rex division champion Panthers. 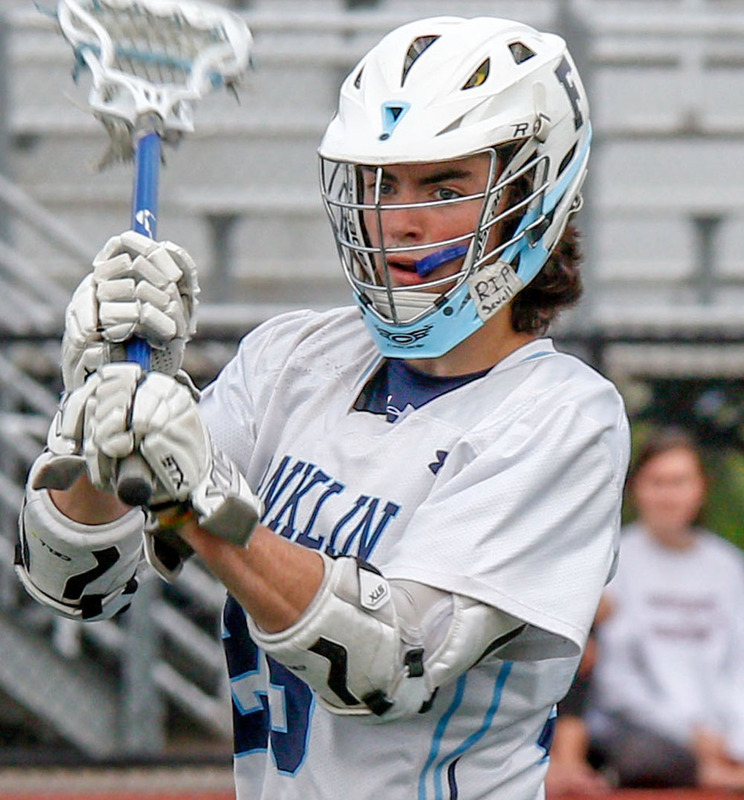 Civetti led the Hockomock League in scoring for the third straight year, finishing the regular season with 82 goals and 32 assists for 114 points. He finished his four-year career with 396 points, the most in Hockomock history. 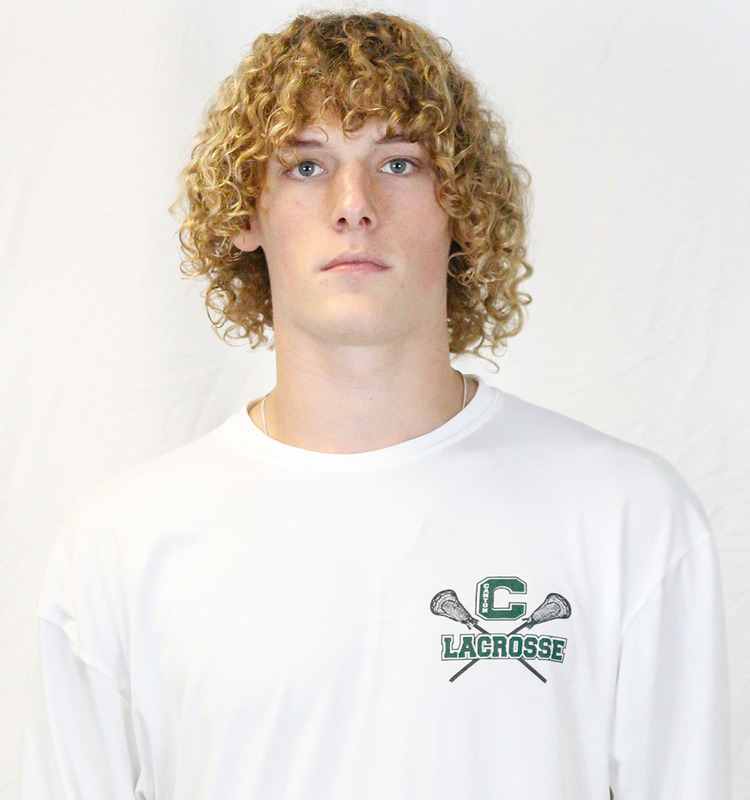 He was named HockomockSports.com Player of the Year (see above) for the second straight season. “Eric is totally dedicated to improving, he spent endless hours working on his game,” said Franklin coach Lou Verrochi. King Philip senior Michael Curtin had a strong season as a member of the Warriors’ defensive unit. 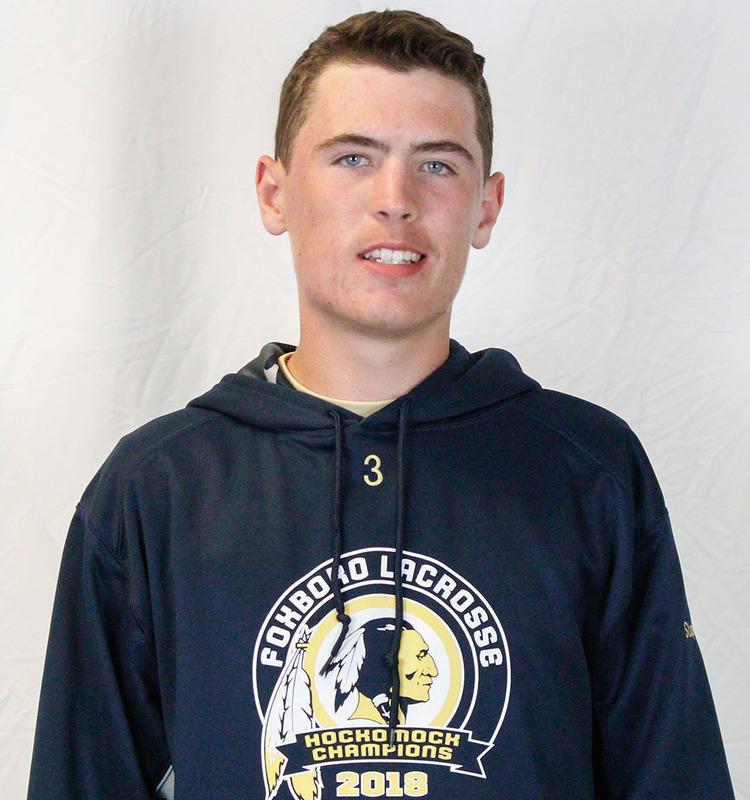 Curtin’s combination of size, footwork, and stick work made it tough for opposing attackmen to find success. 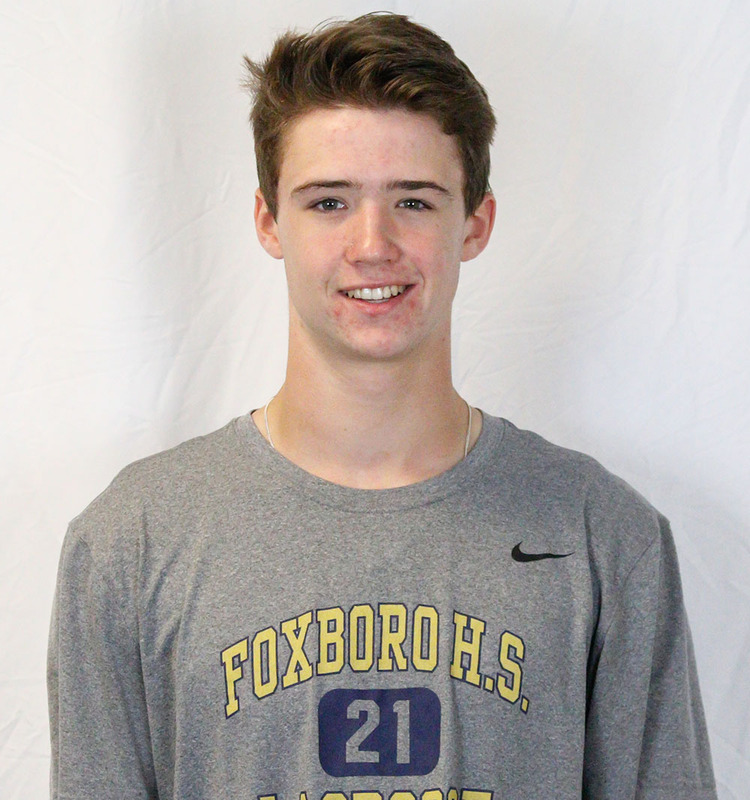 Curtin missed part of the season with a thumb injury but was still selected as a Hockomock League All-Star by the coaches. 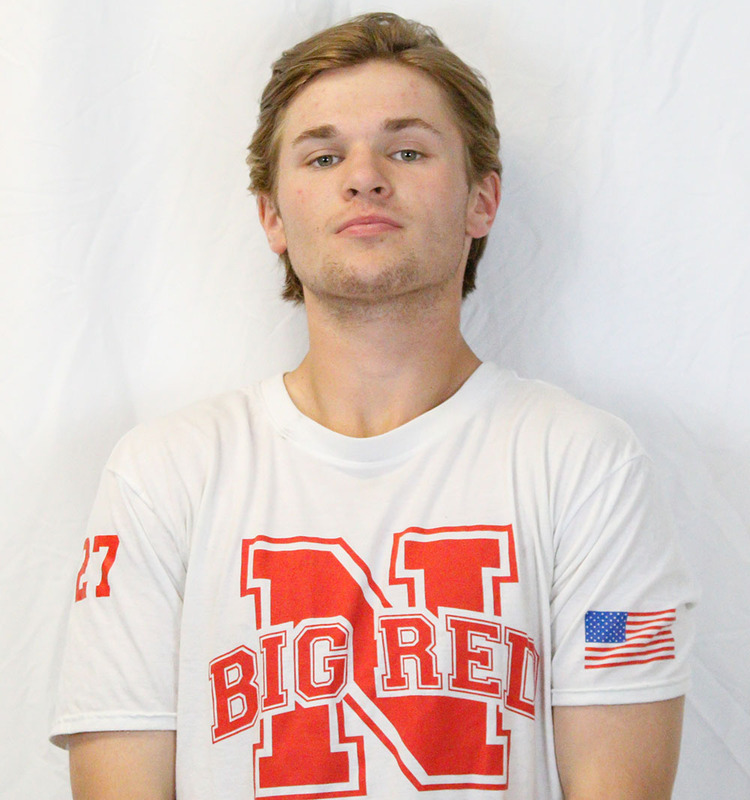 He was part of a defensive unit that allowed just six goals in the first two games, held Sharon to just one goal over the vacation break, and limited Stoughton to just four goals. 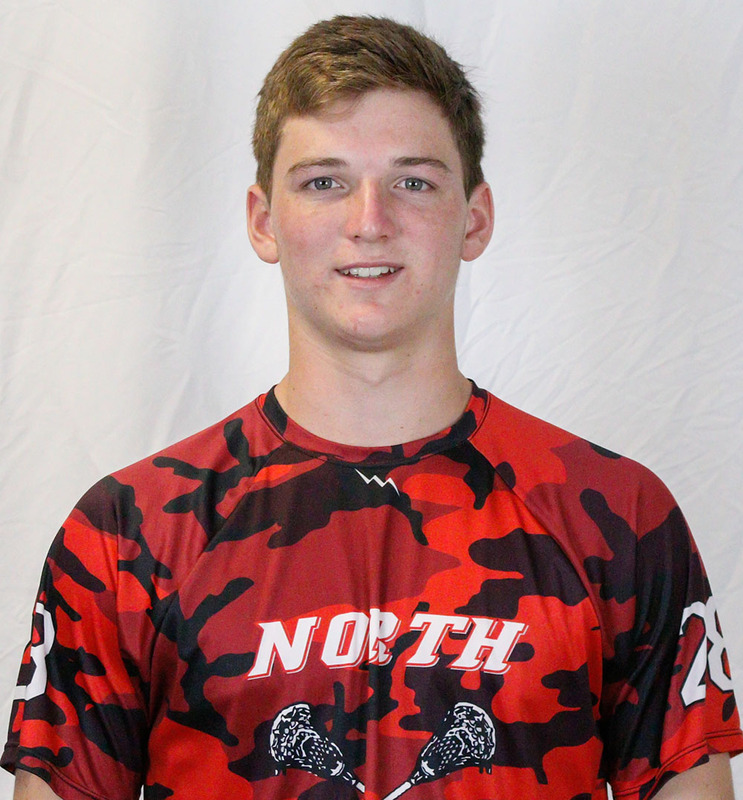 North Attleboro sophomore attack Andy DeMattio has been selected as the 2018 HockomockSports.com Boys Lacrosse Underclassman of the Year. 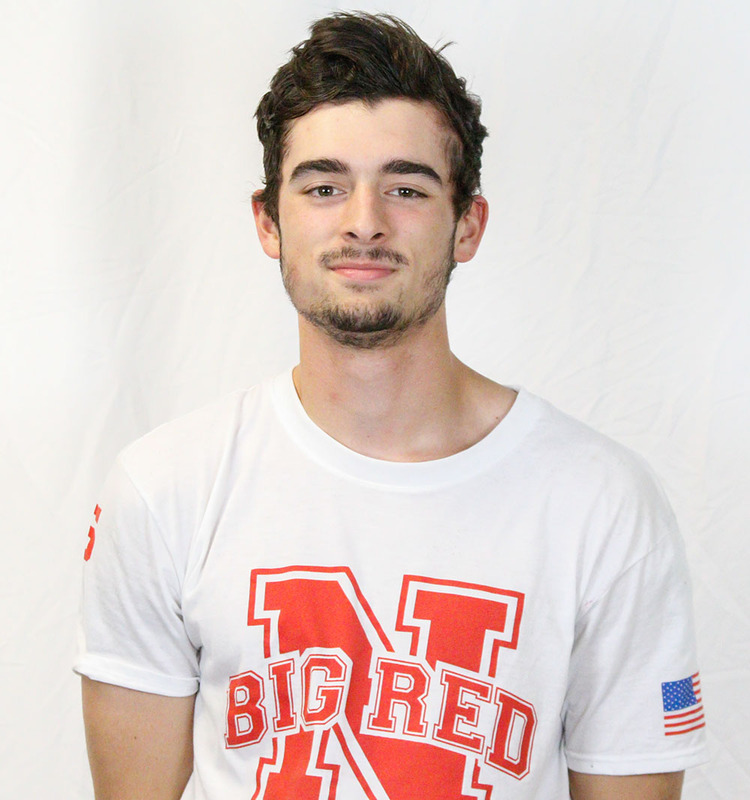 DeMattio had a breakout year, helping the Rocketeers turn a rebuilding year into another successful season for the Big Red. DeMattio, who was selected to the HockomockSports.com Second Team, emerged as one of the top scoring threats in the Hockomock League this season. With an open spot for the taking, DeMattio earned the starting job and had a very successful season. DeMattio finished the season with 52 goals and 22 assists, totaling 74 points, which was top 10 in the league. He was the top point-producing underclassman in the league. 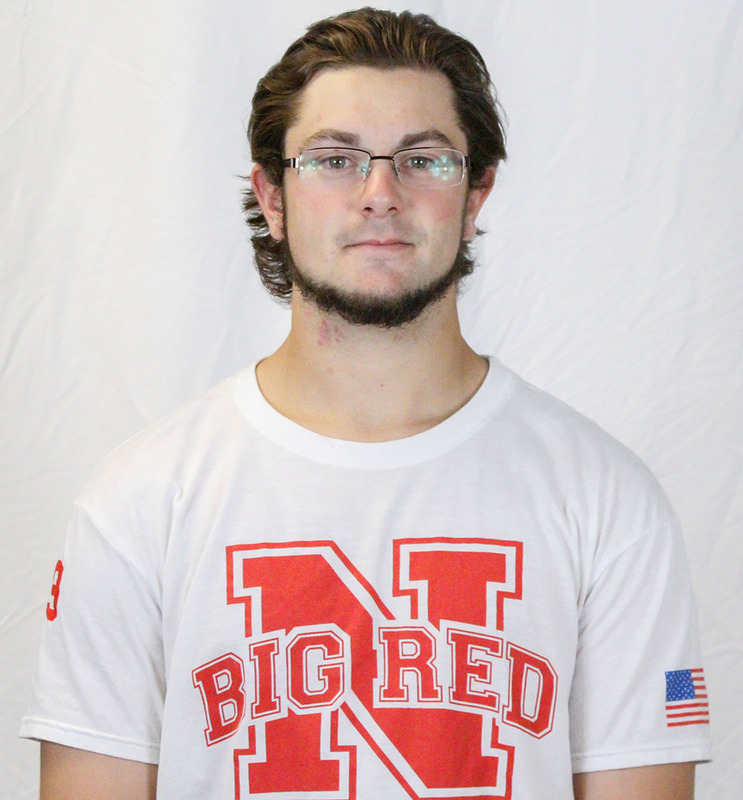 DeMattio is the sixth sophomore to win the award and first North Attleboro player. He join’s Franklin’s Jacob Alexander (2017), Eric Civetti (2016), and Mike Sullivan (2013) as well as King Philip’s Paul Macrina (2015) and Johnny Piatelli (2014) as previous winners. 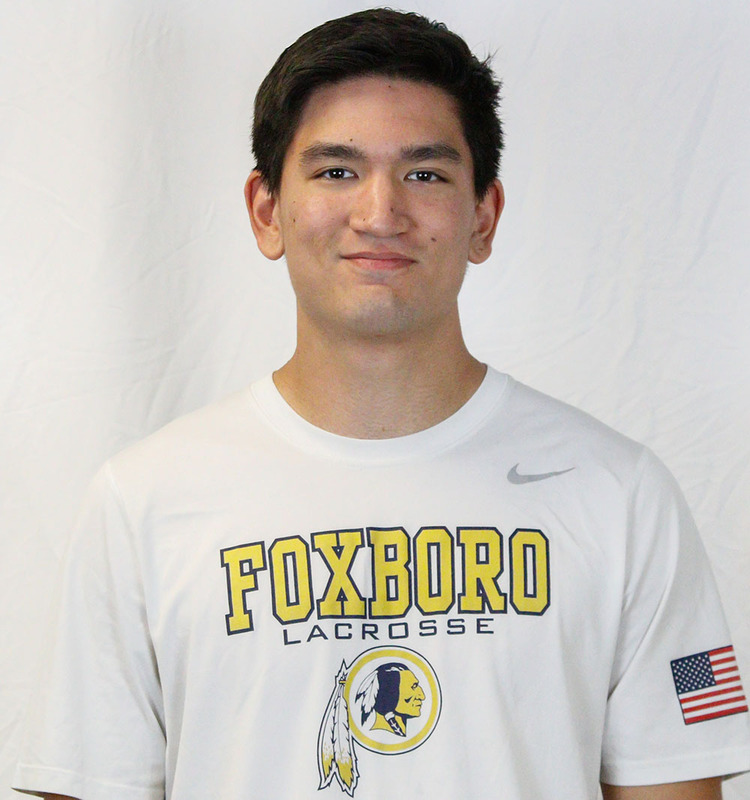 Foxboro head coach Matt Noone has been named the 2018 HockomockSports.com Boys Lacrosse Coach of the Year. Noone guided the Warriors to their second Davenport title in the past three seasons, finishing with a 10-1 league record. 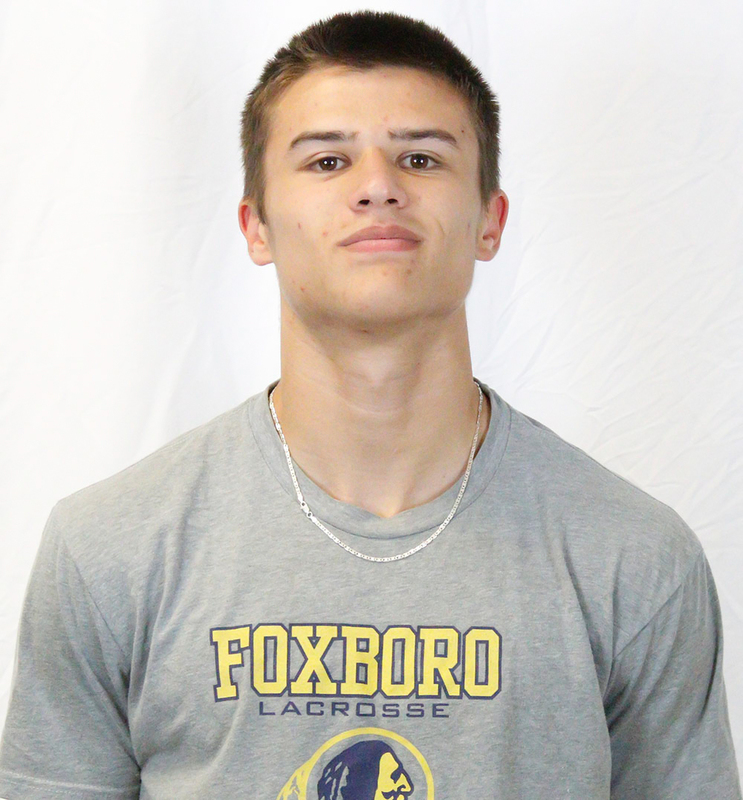 Foxboro finished the regular reason 15-3, falling in the first round of the state tournament to eventual state finalist Concord-Carlisle. The Warriors picked up a double-overtime win over Franklin, snapping the Panthers’ 49-game Hockomock win streak. 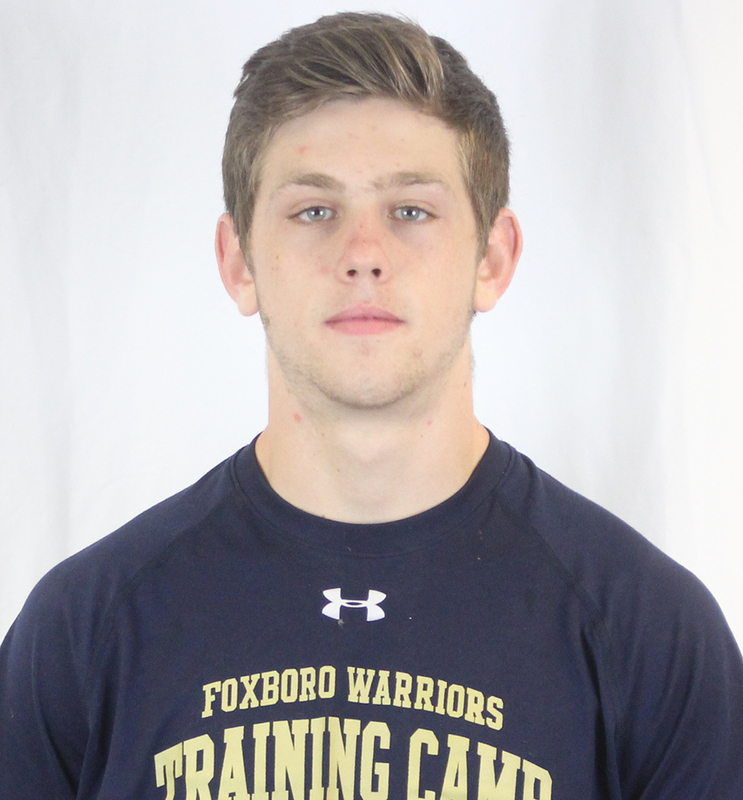 Foxboro also picked up wins over playoff teams North Attleboro, Canton, King Philip, Sharon and Oliver Ames. 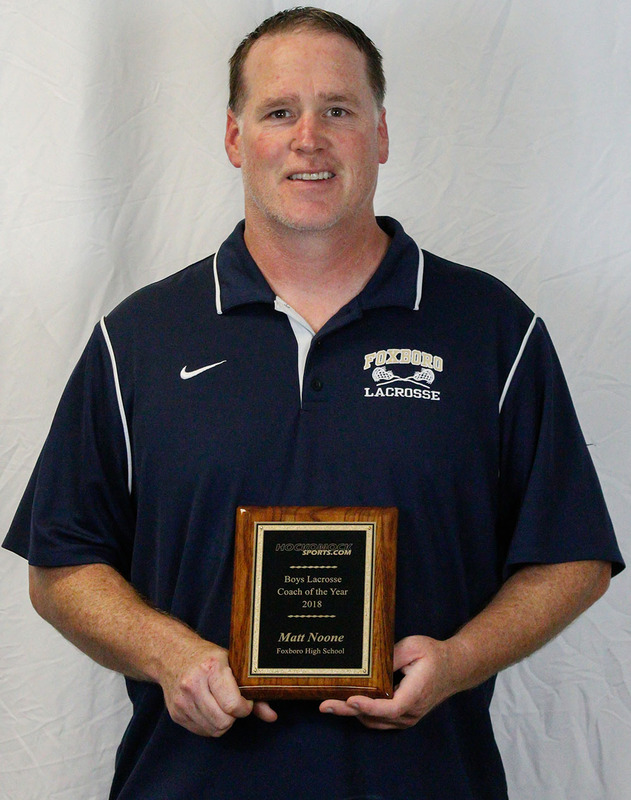 Noone is the sixth coach from Foxboro to be named HockomockSports.com Coach of the Year, joining Pat Nash (boys soccer), Melissa Bordieri (field hockey), Lisa Downs (girls basketball), Brittany Sherry (girls lacrosse), and Mark Cedorchuk (boys hockey). Honorable Mentions: Bill Bendell (Canton), Ben Devlin (Oliver Ames), Kevin Young (North Attleboro).